When you are child, no matter what the household you grow up in, a home is a home. But what happens when you are as child that is adopted into a house where the parents are of another ethnicity? What are some of the challenges that the kid face when growing up in the house? They don’t understand anything about their surroundings. To them, this is their parents, but they will soon realize that there is something different than others kids lives. And looking into the mirror they soon realize the difference. And that’s when the questions arise. 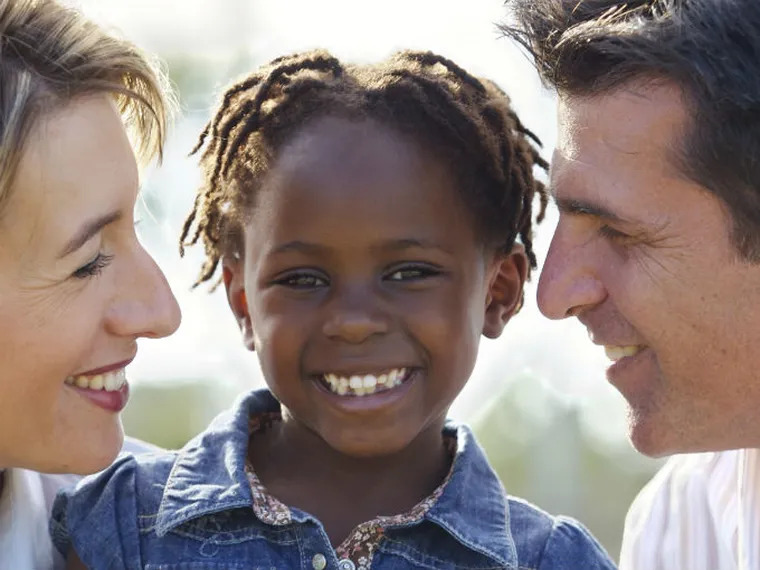 As a Black kid in a White household, you are cared for and loved like their own child. The moment you step outside, you start to quickly see the world around you. And when you step out with mom and dad, then you start to see the stares. And the treatment once you start making friends and especially dating presents a whole new challenge. How do White parents sit their Black child down and explain racism to the kid? Because Black parents are ready to have that conversation, but I don’t know how many White parents even think about racism in regards to raising a child. But they have to eventually have that conversation. What is going through the minds on a daily for the Black kid? What are they struggling with that makes them have a different perspective on the world? Because like every other kid that is raised by someone of their ethnicity, they are able to attach themselves to a reality most Black kids don’t. Their adoptive family is being presented a child from a group that would normally not be in their family. And they are witnessing that it is not a group where you come from, but an upbringing that makes people who they are outside the social construct of America. But I also want to know what is the detachment from other Black people that you don’t feel, that you wished you did have? Because color and our experiences to a degree connect. But growing up in a White house can make you have separate similar experiences in life.